Pet Waste Disposal - If You Have A Pooper! We'll Send The Scooper! 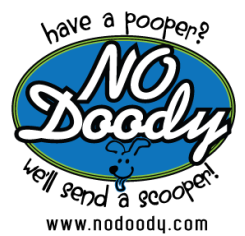 No Doody specializes in residential and commercial pet waste removal. Servicing New Orleans, Metairie, Slidell, Covington, Mandeville and surrounding areas.